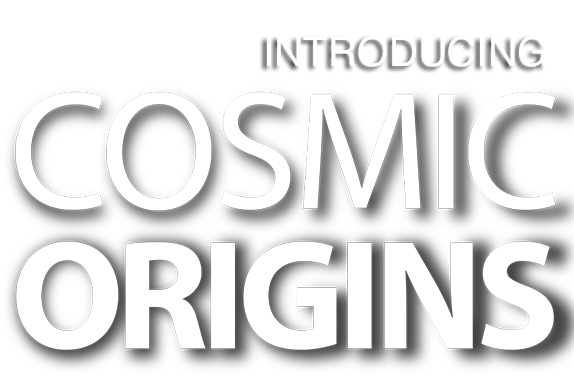 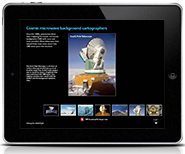 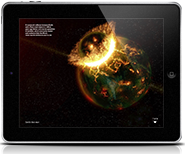 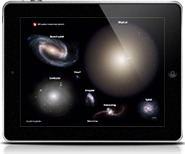 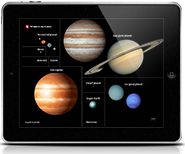 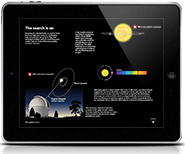 Explore how our universe and all the objects it contains form and evolve in Cosmic Origins — a must-have app brought to you by the editors of Astronomy, the world’s best-selling astronomy magazine. 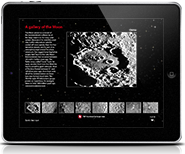 Interact with many of the incredible graphics, watch videos, view galleries of stunning images, and more in this guide to the cosmos. 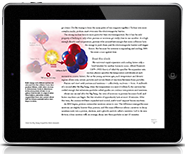 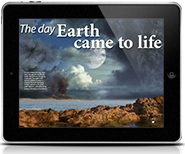 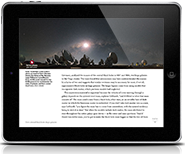 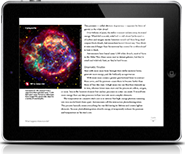 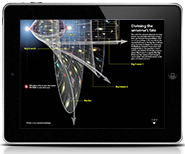 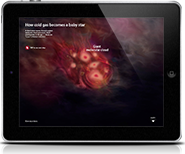 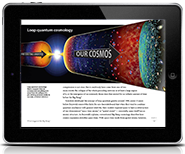 Astronomy’s editors worked with top astronomers and science journalists to compile these immersive article packages to help you understand the origin and evolution of nearly everything the universe contains. 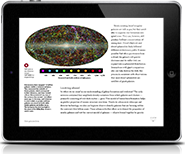 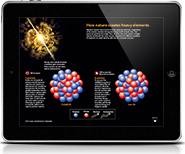 Learn about the Big Bang, how the first elements formed, how the structure of the cosmos developed, and even how the universe may end. 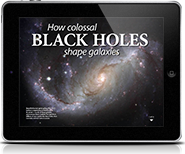 Discover how black holes affect the universe and how galaxies and their larger conglomerates — galaxy clusters — form and evolve through cosmic time. 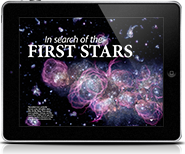 Explore how stars form, how they create elements, how black holes form, and, hitting close to home, how scientists have searched to find where the Sun was born. 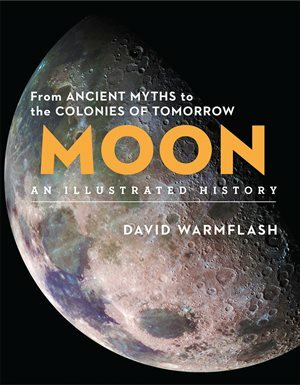 Investigate Earth’s fiery beginning and how a huge collision likely created the Moon, and explore the many objects that make up our neighborhood and how they formed. 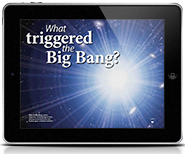 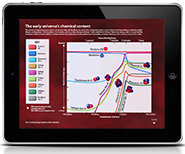 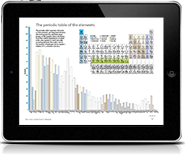 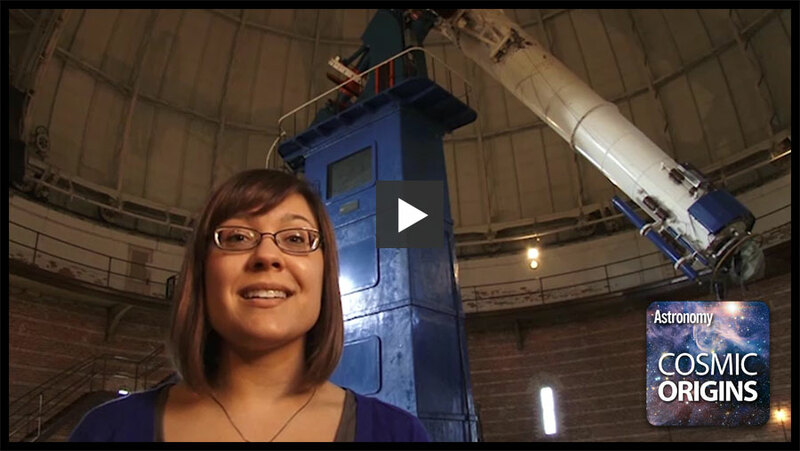 Learn about the Big Bang and what may have initiated it, how the first elements formed, how tiny temperature variations in the universe's first moments led to the galaxies we see today, and even how the cosmos will end. 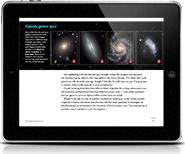 Discover the basic galaxy types, how black holes affect the universe and how galaxies and their larger conglomerates — galaxy clusters — form and evolve through cosmic time. 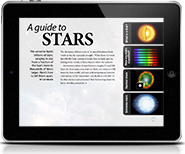 Explore how stars form, how they create elements and then spew them into the universe through supernova explosions, how black holes form, and, hitting close to home, how scientists have searched to find where the Sun was born. 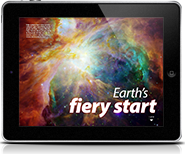 Investigate Earth's fiery beginning and how a huge collision likely created the Moon, and explore how new research about worlds orbiting other stars affects astronomers' understanding of planet formation.